It’s a common source of confusion amongst people planning a trip to South Africa: to go to Kruger or not? Why does the place have such conflicting reviews? How can one national park give such polarising impressions to people? In a short answer, it doesn’t. Most people are arguing about two different areas and don’t know it, comparing apples to oranges. They are comparing the Kruger National Park, one of the largest parks in Africa, to the Kruger private reserves, the much smaller and privately-owned lands adjoining the park. Simply, Kruger National Park is a name known around the world, challenged only by the Serengeti in Tanzania for its fame as an African wonderland. This fame attracts up to 1.3 million visitors each year, populating the park so much that the main road has been paved to accommodate such numbers. Anyone who pays can enter the National Park, whether it be a local or a tourist in a rental hatchback from Johannesburg airport. To see the animals in Kruger also involves seeing the many tourists that form along its roads, forming “jeep jams” as they jostle to get that perfect picture. With such thick bush inside the park, and visitors restricted to its roads, animals are usually only seen by the roadside. But yet there is another “Kruger”, the one spoken of with such fondness. These are the private reserves and concessions that largely lie alongside the national park. With no fence line between the two Krugers (or with each other) these reserves share the depth of animal life with the national park and none of its mass tourism. This is where the lodges like Sabi Sabi, Ulusaba and Lion Sands have their home. Only guests staying at these various lodges may gain access to the private reserves – meaning safaris here are quieter and far more immersive. 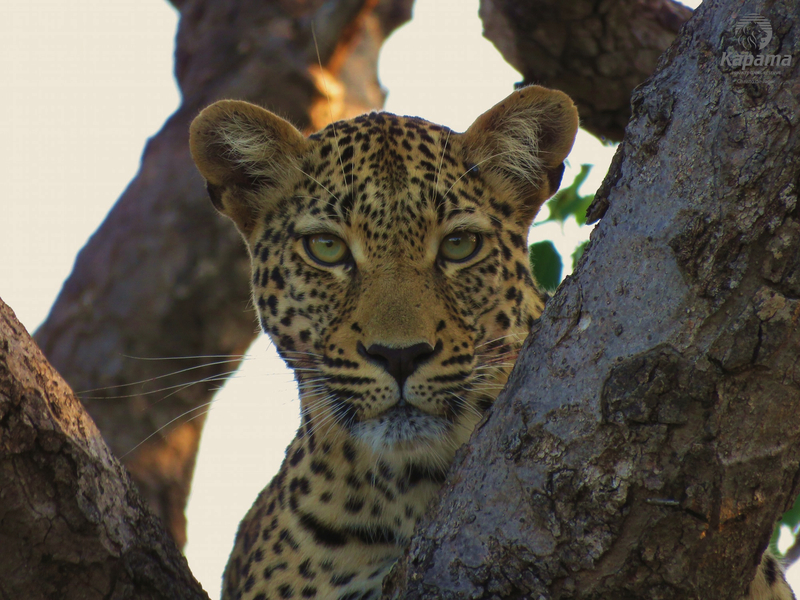 Being private land also grants you perks like the ability to leave the road and track an animal through the bush, great for those elusive animals like leopards. There are also no time restrictions here, you can enjoy night drives and early morning starts whilst others form queues to wait for the park gates to open. At night you may hear lions roar and hyenas hoop rather than nearby traffic. To see any elephant is better than seeing none at all but to see an elephant in a wild environment is even better again. This is the battle of the two Krugers! Discover the wonders of Kruger with award winning Africa specialists, Bench Africa. Call in to 15 Park Avenue, Coffs Harbour to learn more and grab a copy of their latest brochure. All Aboard for a Celebration! Thank you for choosing to subscribe to The Travel Centre Pty Ltd and Cruise Now’s email publications. Please select which publications you’d like to receive. Our ‘Cruise Flash’ is emailed out fortnightly and features cruise news and some of the many cruise specials available. Our monthly newsletter ‘Travel Talk’ is packed full of travel news, tips, special offers and reports from staff and clients.